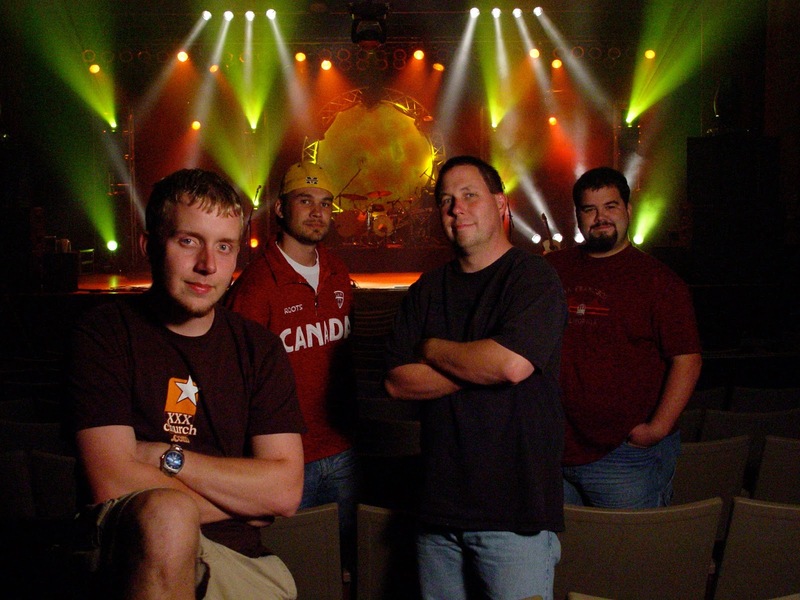 This was our 20th year to provide production for Reach Camp, back then known as Quest Camp. Reach is our oldest client, dating back pre Integrity Lighting days to when CEO/President Steve Nance & VP Pete Dawson owned Joshiah Productions. Running audio for the first time was Daniel Brough, our lead audio engineer. Pete Dawson has been at the helm for years. With upcoming changes in the company and things being so busy, it was time for him to pass on the reigns. By the way, he’s only 15 folks!